'Breakfast is the most important meal of the day', or so says the old platitude. 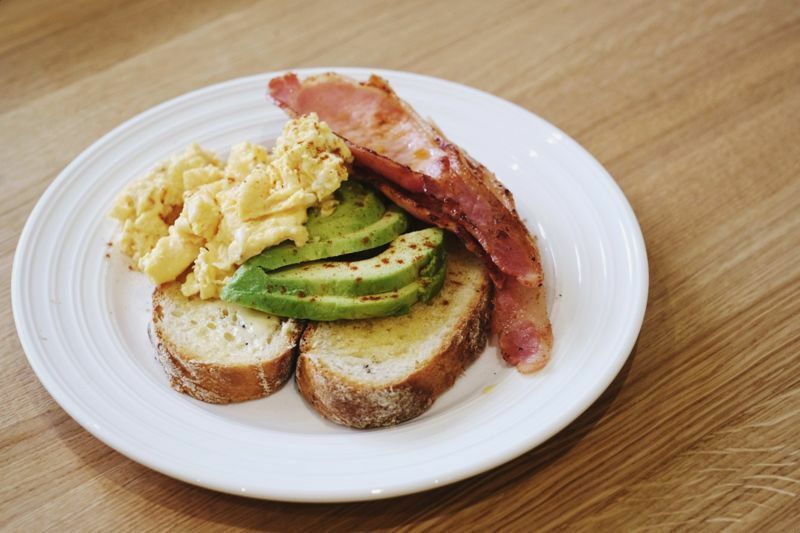 So we thought we'd examine the advantages of eating breakfast for fat loss, building muscle and overall performance and health. Although we should probably rename this article 'the advantages of eating a quality breakfast'. It’s important to add this distinction, as eating a bowl of Coco Pops can have a very different physiological and psychological effect compared to a lean cut of grass-fed beef or free-range eggs. If you’re going to eat a bowl of Coco Pops, you’re actually probably better off skipping breakfast altogether. The first meal of the day, no matter what time it is, should always be high in protein. This is a non-negotiable rule with all our clients - and it gets results. 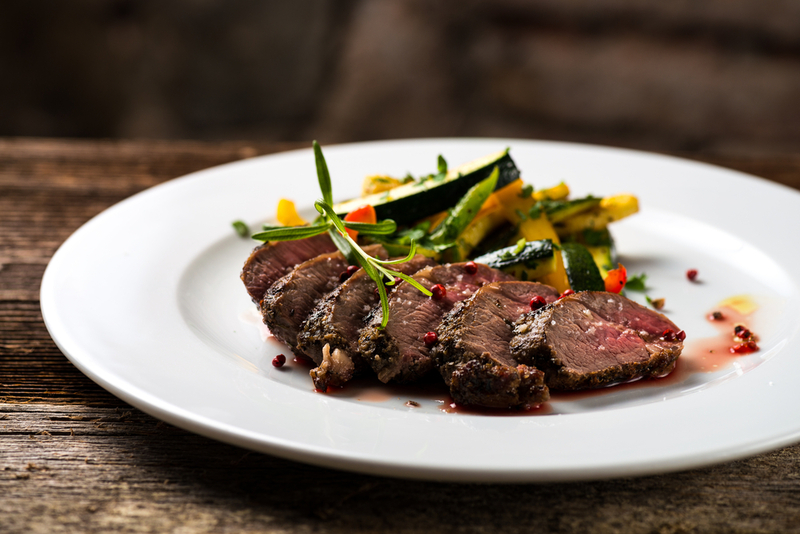 For anyone interested in body composition, strength, and overall well-being, this makes opting for a fillet steak an easy choice. However, this article is about whether eating a high protein, nutritious meal is more advantageous first thing in the morning, as opposed to later. If you’ve read our piece on ‘skipping breakfast,' you’ll know that a lot of this really is down to the individual. The majority of the research on this subject has proven to be inconclusive. In fact, a quick Google search of ‘should I eat breakfast?’ brings up over a 150 million results. The top articles amongst these typically tend to cherry-pick research to support their own argument, whether it’s for or against. Whilst you can argue about the research all day, what we need to examine is how significant these different results are in the grand scheme of things. Let’s take two people, and give them identical calorie intakes with the same macronutrient content and, importantly, the same quality of food. Will the fat loss results be really different? Probably not, which is why at UP we look beyond simply the effect of breakfast on fat loss. 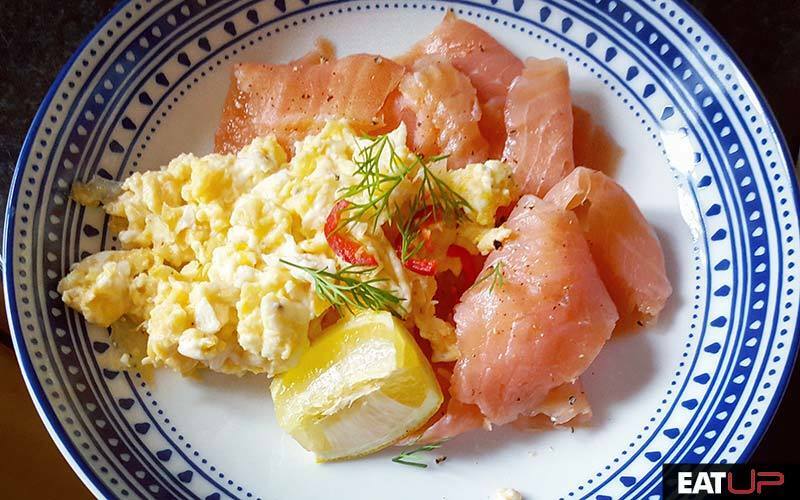 Read more here into why a high protein breakfast is critical for fat loss. The vast majority of our clients do eat breakfast. We are big believers in breakfast. When you think of our typical client base at UP it's often busy, highly-stressed City executives with long working hours and large commitments, it makes complete sense. Would you want a client of this profile to be at risk of hunger mid-morning? Would this client be able to focus and be as productive if they’re craving bagels and sandwiches? The first food decision you make in the morning will set the tone for the entire day. This isn’t limited only to food choices, but decision making on the whole. Whether there’s solid research on this, we don’t know. What we do have is feedback from thousands of clients, which must count for something. When you’re stressed about meeting deadlines, in back-to-back meetings, or making high-profile decisions, it’s all too easy to reach for something quick and sweet to attempt to keep you going, or even distract you. The reason we don’t like to delay breakfast till later is so we can stabilise blood sugar as soon as possible. With a high-protein breakfast, you’ll also be well satiated. This combination is perfect to keep you going till lunch and keep you away from the biscuits. 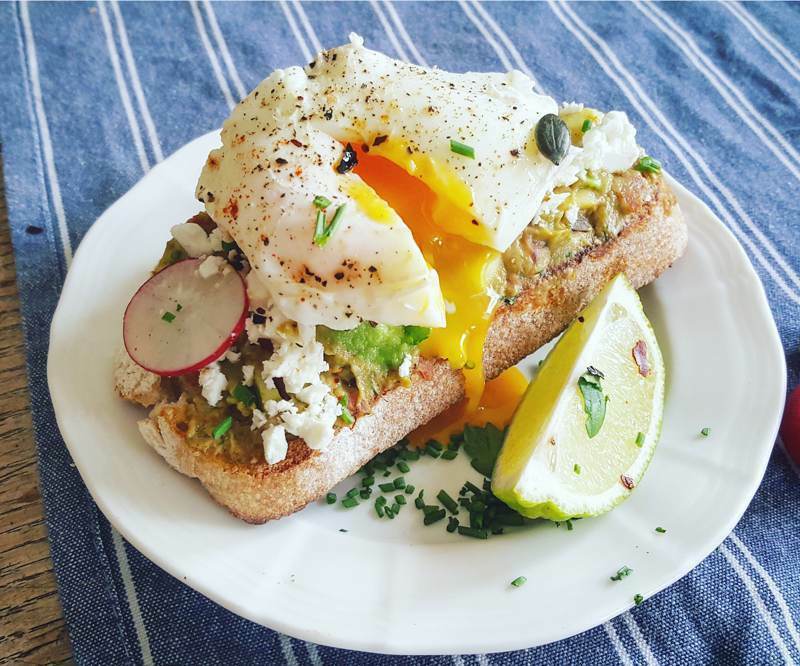 Want inspiration for your eggs? Try this delicious Pizza Omelette recipe. If you’re well satiated from breakfast, you’re more likely to eat well at lunch. This will also carry over the heightened productivity and focus into the second half of the day, and leave you less likely to crash come 4 pm. Whilst we do think for most people they will function better at work with breakfast, this still remains an individual choice. Despite all the above, some people will still feel better skipping breakfast first thing, and prefer to eat later. Providing they don’t suffer the cravings, lack of focus and hunger pangs that often happens, it’s fine. The problem with nutritional advice is there’s no one size fits all, and a large part of eating to feel and look good is about self-experimentation. So far, we’ve discussed breakfast in the context of fat loss and productivity. If your goal is muscle building, then breakfast really needs to be a staple. There’s no real choice. 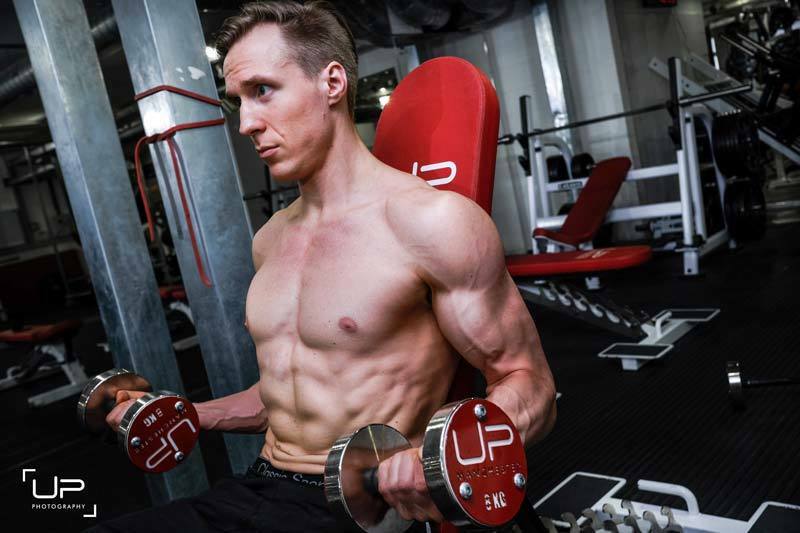 If you want to accelerate the accumulation of muscle mass, you need to be focused on maximising protein turnover, stable blood sugar levels and not going hungry. What’s always fascinating to see is how our clients often achieve the ‘holy grail’ of building muscle and losing body fat simultaneously. In some cases, complete recomposition occurs whereby in the course of their training they remain the same bodyweight (or even increase! ), yet look completely different. 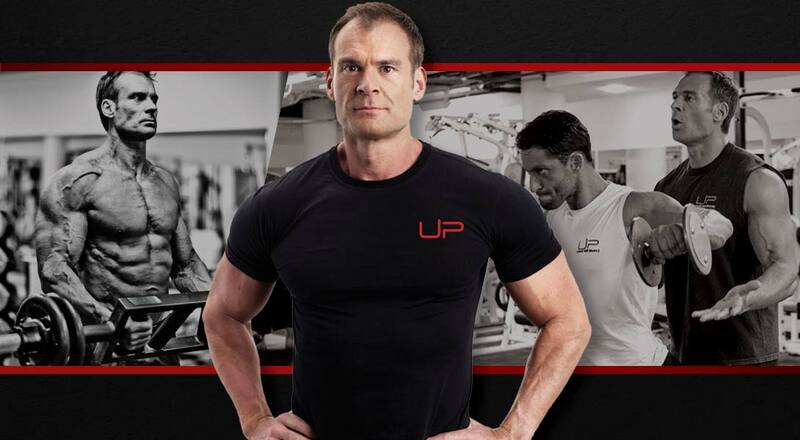 Maximising protein turnover at every opportunity really has a part to play in this, and we believe that if you want to build muscle and lose fat, you don’t want to spend too long in a fasted state. For pure muscle growth, eating often becomes a full-time job. Spending 14-16 hours a day in a fasted state is nonsensical. Breakfast first thing in the morning is mandatory as it's another opportunity to get more calories in and stimulate protein synthesis. In reality, you need breakfast just to be able to eat the required calories in a day to create new muscle tissue, as cramming 3,000 to 6,000 of high-quality calories (depending what level you are at, your bodyweight etc.) in two or three meals can be very tough and uncomfortable. Breakfast may not necessary be the ‘most important meal of the day’, but it does serve benefits which really can help make the day yours. Individual preferences aside, the majority of our clients who eat breakfast report heightened concentration, stable energy levels and better mood. The reason why we will always encourage it is that it makes adherence to the diet so much easier through better food choices and portion control through the rest of the day. If you want weekly mouth-watering and diet-friendly recipes, subscribe to the Eat UP Newsletter here.